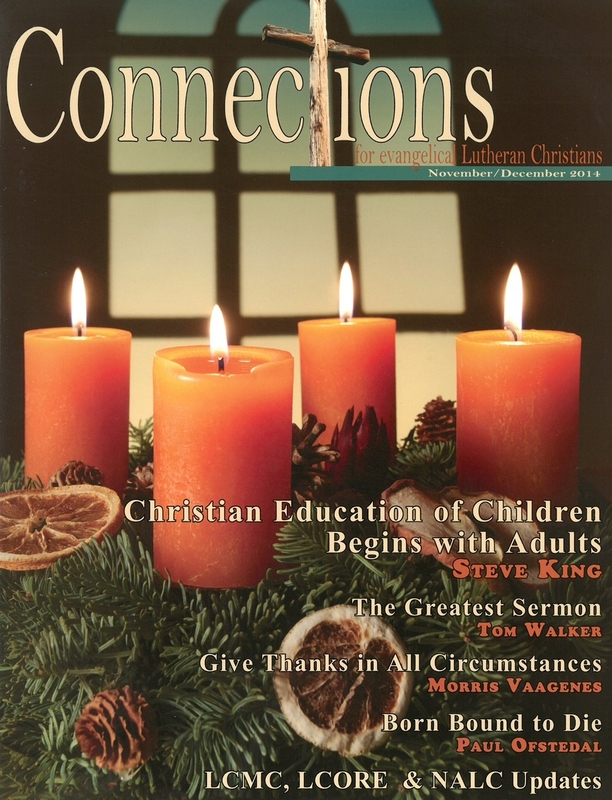 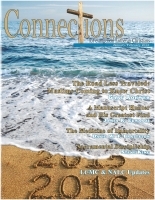 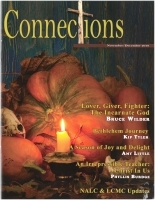 Lee Harder, Warren Baker, Rusty Bailey, Ingrid Aderhold and Kent Wallace of "Beyond the River Academy" all have articles included in this issue of Connections. 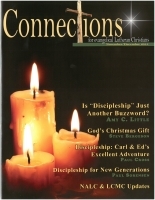 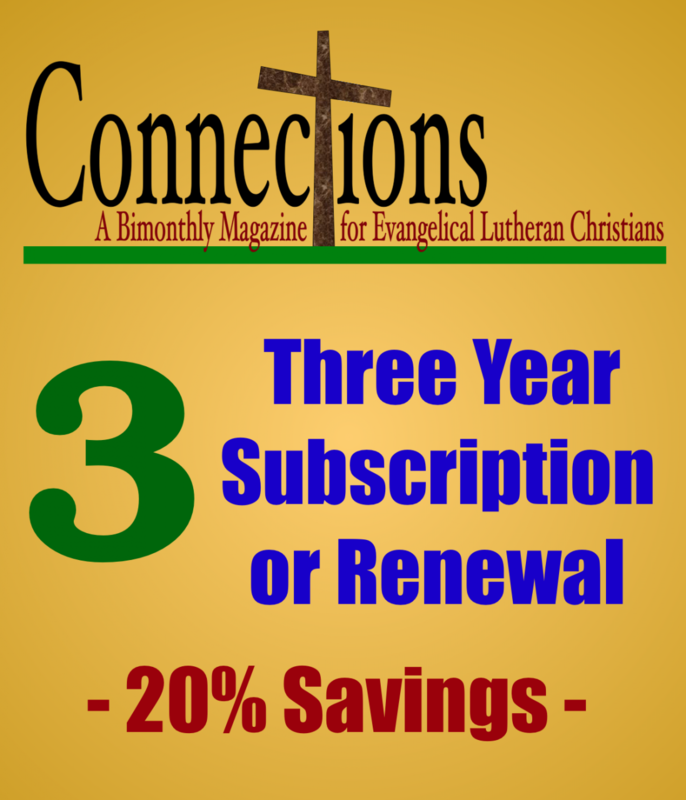 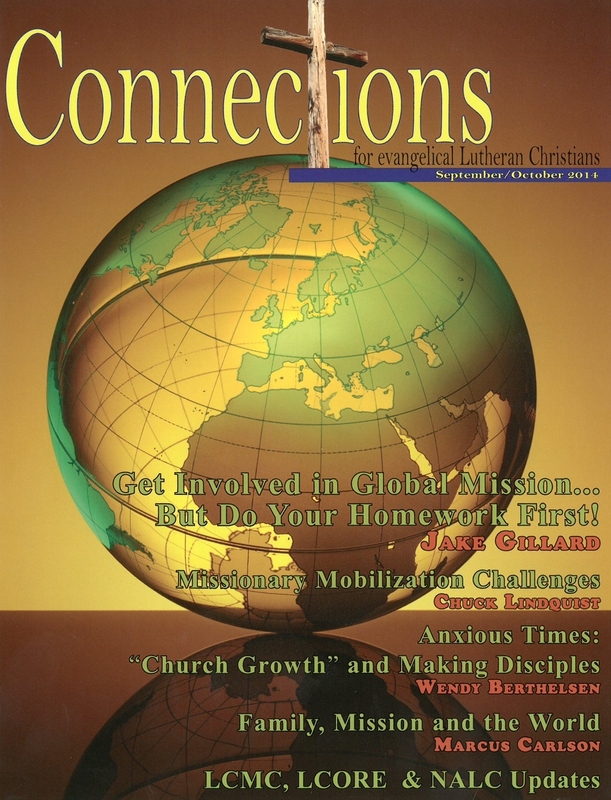 In keeping with the mission of connecting readers with worthy ministries, Connections includes special reports by Jim Burkett and Lowell Highby. 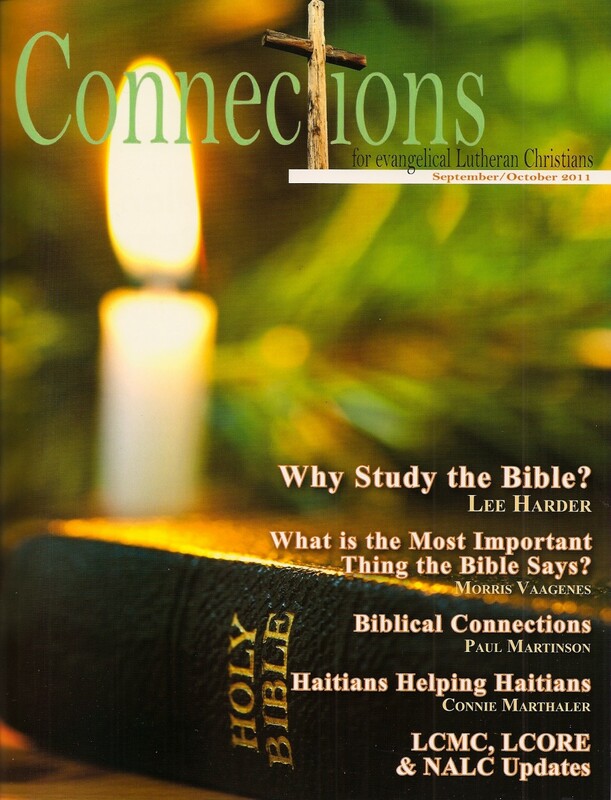 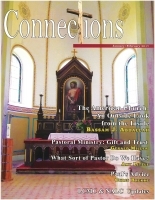 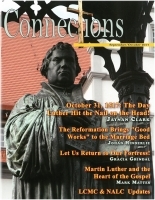 The missions feature in this issue is "Haitians Helping Haitians," by Connie Marthaler and the Brauers. 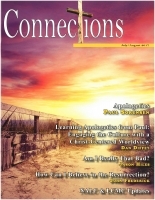 Connections welcomes back authors Morris Vaagenes and Paul Martinson - their powerful articles emphasize this issue's theme: the use and power of God's Word.